PRIME is creating high quality research evidence on how best to implement and expand the coverage of mental health treatment programmes in low-resource settings. There is strong international consensus that narrowing the treatment gap in low- and middle-income countries requires integrating mental health into primary care. 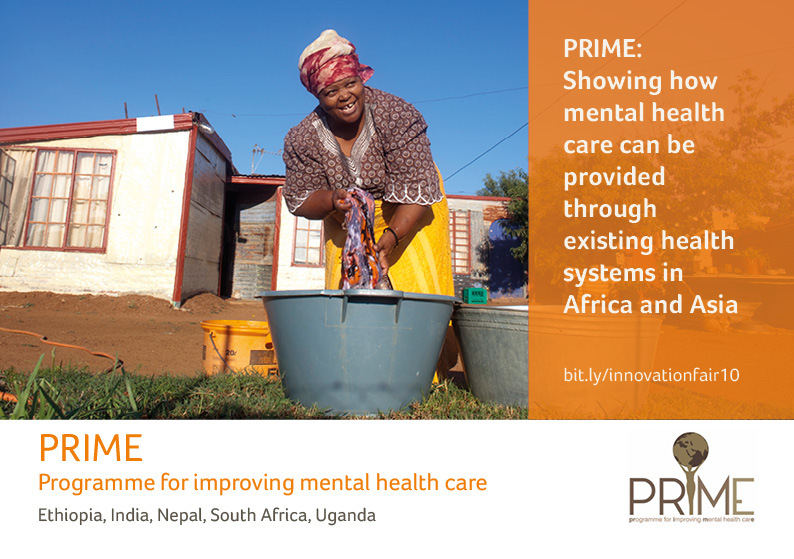 PRIME is creating high quality research evidence on how best to implement and expand the coverage of mental health treatment programmes in low-resource settings1. During the inception phase (Year 1-2), PRIME developed integrated mental health care plans (MHCPs) comprising packages of mental health care for delivery in primary health care and maternal healthcare suited to each study country’s unique setting. 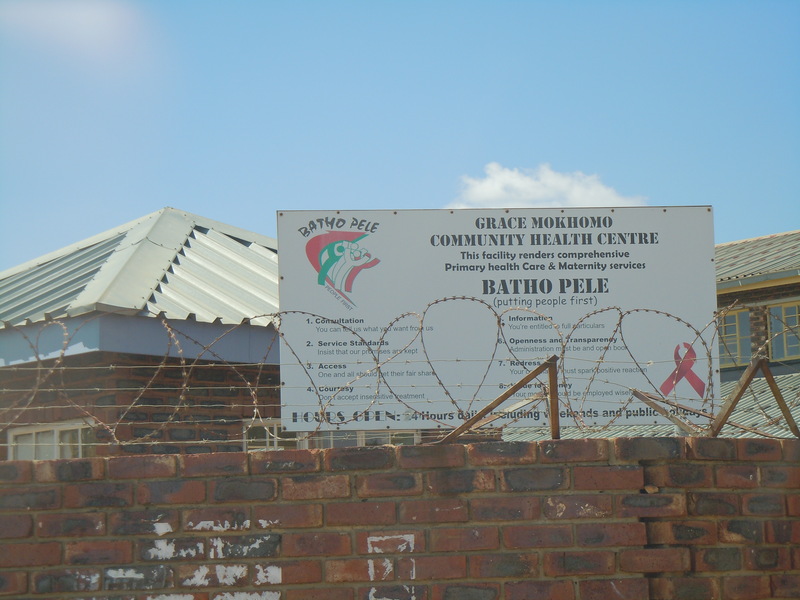 During the implementation phase (Years 2-5), PRIME implemented these MHCPs in 5 country district sites and evaluated the feasibility, acceptability and impact of the packages of care in primary health care and maternal health care with four separate studies, including a community survey, facility survey, a cohort study and a case study. In the scale-up phase (Years 5-7), PRIME scaled up to 94 facilities across the five study countries. The scale-up phase was also evaluated using a case study. During the extension phase (Years 7-8), PRIME is writing up and disseminating its findings, and partnering with other countries beyond the PRIME network. A main goal of PRIME during this final phase is to help make a significant ongoing contribution to a broader investment in mental health and mental healthcare. We are working hard to refine the intervention packages for each country and this will include strengthening maternal mental health intervention delivery where required. 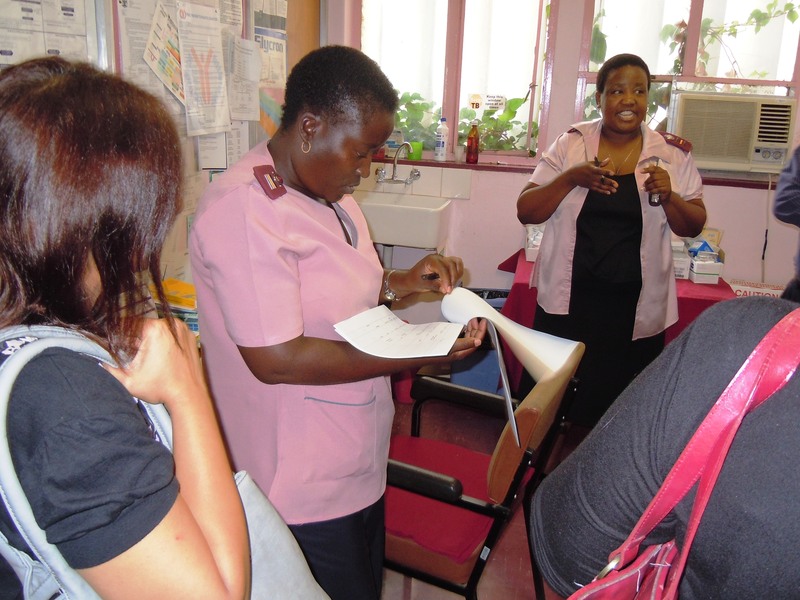 A key challenge has been ensuring adequate quality of care, and PRIME teams are implementing robust Quality Improvement (QI) measures in all countries. PRIME teams are also actively working with partners in additional LMICs to assist in implementing PRIME’s approach in other countries. This assistance takes on various forms, including presenting workshops, taking part in meetings to share the tools and manuals PRIME has developed. Findings from our evaluation of the implementation of the district mental health care plans show that it is feasible to integrate mental health into primary care in low resource settings. But this requires substantial investment in training, supervision, and health system strengthening. We found a substantial increase in uptake of services, with over 20,000 primary care visits during the implementation phase. However, the impacts across the countries were varied. In Ethiopia contact coverage for people with severe mental disorders was estimated at 81.7% (300/361) and being restrained in the past 12 months reduced from 25.3% to 10.6%. We found no improvement in treatment coverage, no increase in facility detection, but significant improvements in clinical and functioning outcomes for individuals with depression, psychosis and epilepsy who received care. In India we found no improvement in treatment coverage, a small improvement in facility detection and modest improvement in clinical outcomes for individuals with depression and AUD who received care. In Nepal we found moderate to large improvements in treatment coverage, moderate to large improvements in facility detection and initiation of treatment, and small to moderate improvements in clinical symptoms and functioning for individuals with depression, AUD and psychosis who received care. In South Africa we found a significant improvement in detection of depression and AUD and a significant improvement in clinical outcomes for individuals with depression who received care. In Uganda we found a small non-significant improvement in treatment coverage, a significant improvement in facility detection of depression and AUD (which was not sustained over the longer term) and improvements in clinical symptoms and functioning in individuals with depression and epilepsy and improvements in functioning in individuals with psychosis who received care. "Scaling up of mental health services is a very important public health priority. Our message to countries is to take urgent actions to improve access to evidence-based care for these conditions." A key principle of PRIME is a partnership between researchers and the Ministries of Health in each of the PRIME countries. As part of this partnership, the human resources for the implementation of PRIME are largely provided by the Ministries of Health while the researchers provide training, technical support and evaluation. PRIME includes a strong emphasis on capacity building and the translation of research findings into policy and practice, thus contributing to the global scale up of mental health care, particularly for poor and vulnerable populations. PRIME has developed draft MHCPs including packages of care for depression, alcohol use disorders, psychosis (and additionally epilepsy in Ethiopia and Uganda). The MHCPs are broadly based on mhGAP with extensive local contextualization and additional interventions. These will be implemented within three levels of the health system: healthcare organization, health facility and community. PRIME is evaluating the feasibility, acceptability and impact of the MHPCs in primary health care and maternal health care in one low-resource district in each country. While the goal of each package of the intervention is similar across settings (e.g., to improve mental health outcomes), the content of the package (e.g., which human resource cadre delivers the component) is informed by local needs in each setting. PRIME will evaluate the scaling up of these MHCPs to other districts. 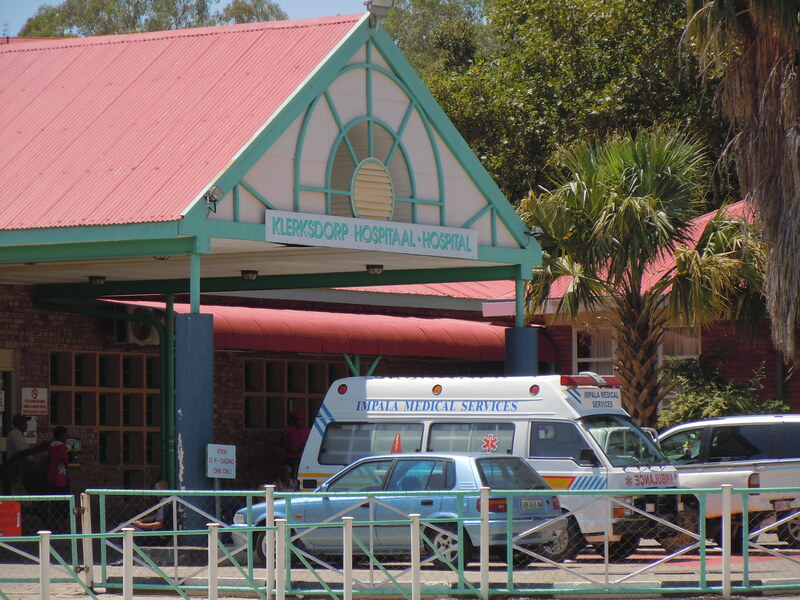 Key factors that have ensured the successful development of MHCPs for each district include initial engagement and continuing partnership with the MoH in each country to ensure that the MHCPs address the political priorities of the government and are designed in a sustainable way by integrating them into the existing health system using MoH resources. This has also enabled us to build a realistic program to which MoH are willing to commit resources. Changes in key MoH and district level personnel which meant that new relationships have to be formed. Changes in MoH priorities which led to the focus of the MHCPs changing in one country. Limited ability of the MoH to provide any additional resources for the MHCPs, meaning we must work within existing budgets. The risk of high staff turnover, which may undermine training and supervision interventions. To address this we aim to build capacity among local clinical staff that is appropriate to their needs, and in a manner that enables them to use their new skills in their local setting. 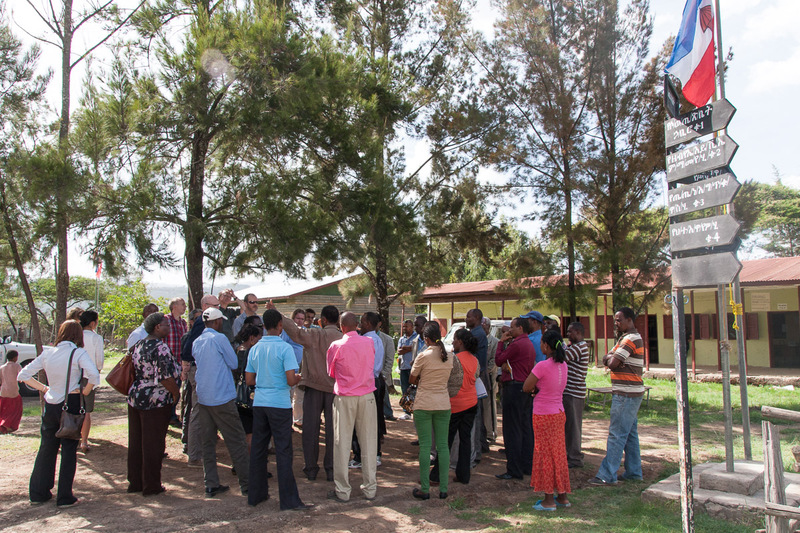 PRIME partners have been centrally involved in developing mental health policy or action plans at national level in Ethiopia, India, Uganda and South Africa. For example in South Africa, the new national Mental Health Policy and Action Plan was recently approved by the Minister of Health (July 2013) and this includes several components which are informed by PRIME research, such as the establishment of District Mental Health Teams. A range of quantitative and qualitative methods are being used to evaluate changes in treatment coverage, the impact on mental health, social and economic outcomes for people who receive the MHCPs, as well as to evaluate the acceptability and feasibility of these packages to health care providers and service users. A Theory of Change approach is used to design locally acceptable and feasible MHCPs with the involvement of key stakeholders, and to provide a framework for the comprehensive evaluation of the plans. Phase III: The coverage and impact of scaled up MHCPs in other districts will be evaluated. The evaluation will ensure that the MHCPs are comprehensively evaluated at district level, but also that data from across all countries can be combined to generate evidence about the integration of mental health into primary care in low resource settings more generally. DfiD are funding the PRIME consortium £6 million over 6 years. In addition, national Ministries of Health are providing the human resources required to deliver the MHCPs. Lund C et al. (2012) PRIME: A Programme to Reduce the Treatment Gap for Mental Disorders in Five Low- and Middle-Income Countries. PLoS Med, 9(12): e1001359.